We’re psyched to co-premiere this new stunner from Games, the “sample / synth collaboration” from best friends Daniel Lopatin of Oneohtrix Point Never and Joel Ford of Tigercity. Warped ’80s nostalgia trip “Shadows in Bloom” is a glimpse into the immersive, decidedly cinematic vintage synth wizardry that can be heard on the group’s next-level new That We Can Play 12″, out November 2 on Hippos in Tanks. 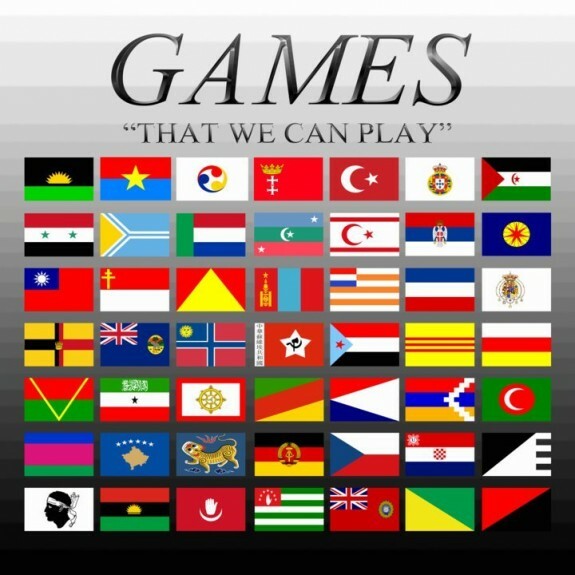 Pre-order Games‘ That We Can Play 12″ EP here.